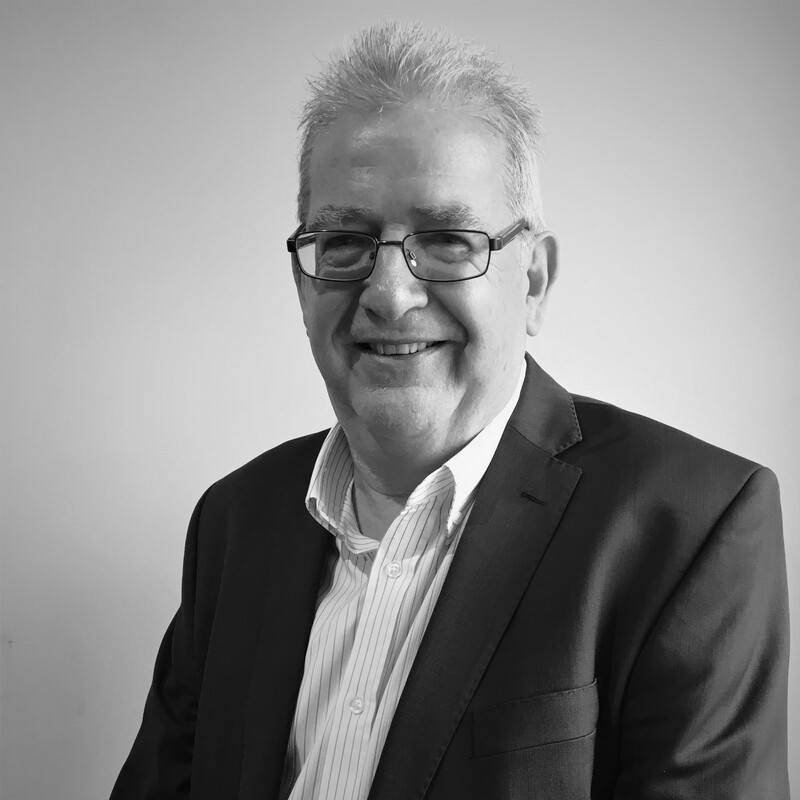 With over 30 years of consulting engineering experience and specialising in mixed use, retail, commercial, education, recreation and health sectors, Michael’s expertise includes mechanical, fire safety and hydraulics. Overseeing the Melbourne office, one of Michael’s key attributes is his passion for our people and driving a great company culture for our team. 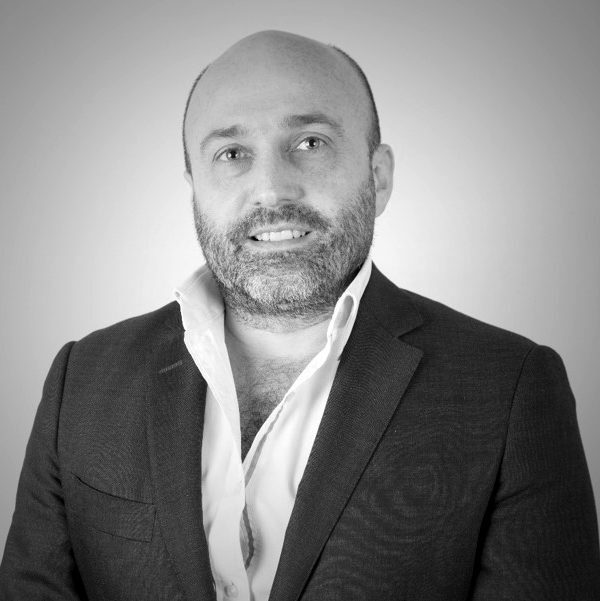 A founding Director, Laurent has over a decade’s experience in the industry. 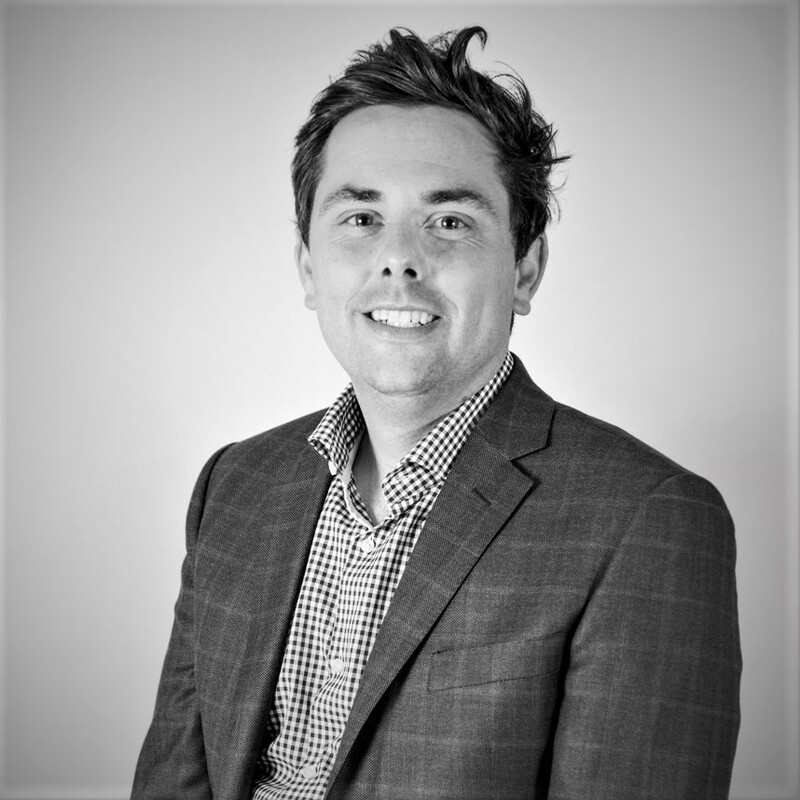 With a practical knowledge of all engineering disciplines, Laurent’s passion is delivering innovative and creative solutions to his clients. He is a forward thinker with an energy and enthusiasm that drives our vision of creating great environments with great people. 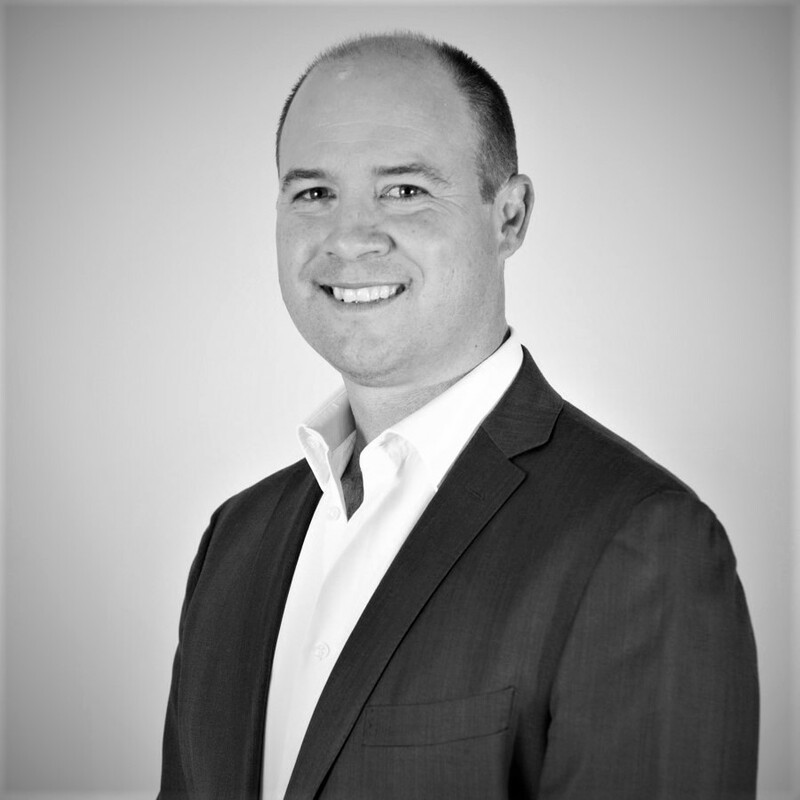 A founding Director, Jason has over 20 years of international and local experience. A highly motivated and positive person, a key focus for Jason is client delivery. 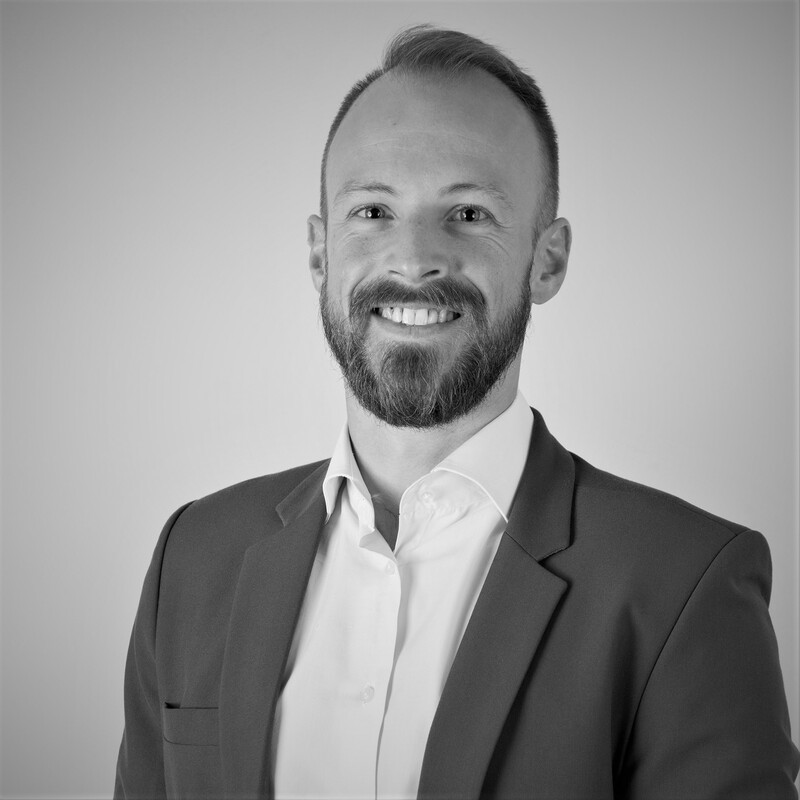 He builds client relationships through trust, respect and integrity, providing a clear and concise interface between the client and the consulting team. With 35 years’ experience on hospitals, laboratories and aged care, Keith has extensive hospital and laboratory master planning and design experience and is well versed in the management of multi-disciplinary project teams, having worked on some of Australia’s largest, world class and leading-edge hospital projects. 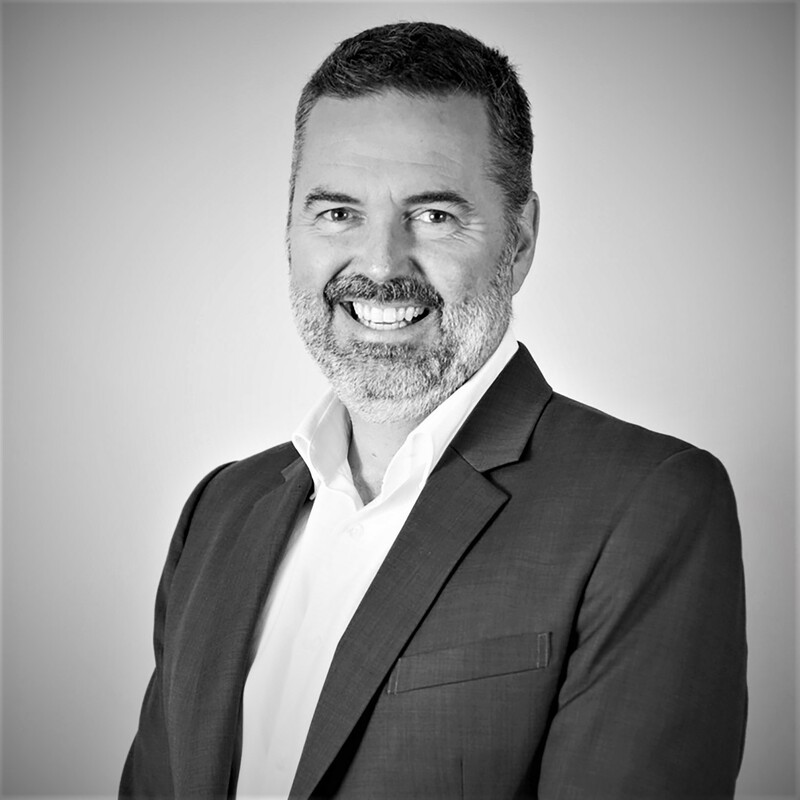 Russell has 19 years of consulting experience with significant tertiary education project experience and provides a leadership role of continuously challenging prescriptive built environment benchmarks. This philosophy and a proven record of applying research on projects successfully aligns with the outcomes Universities are striving to achieve. 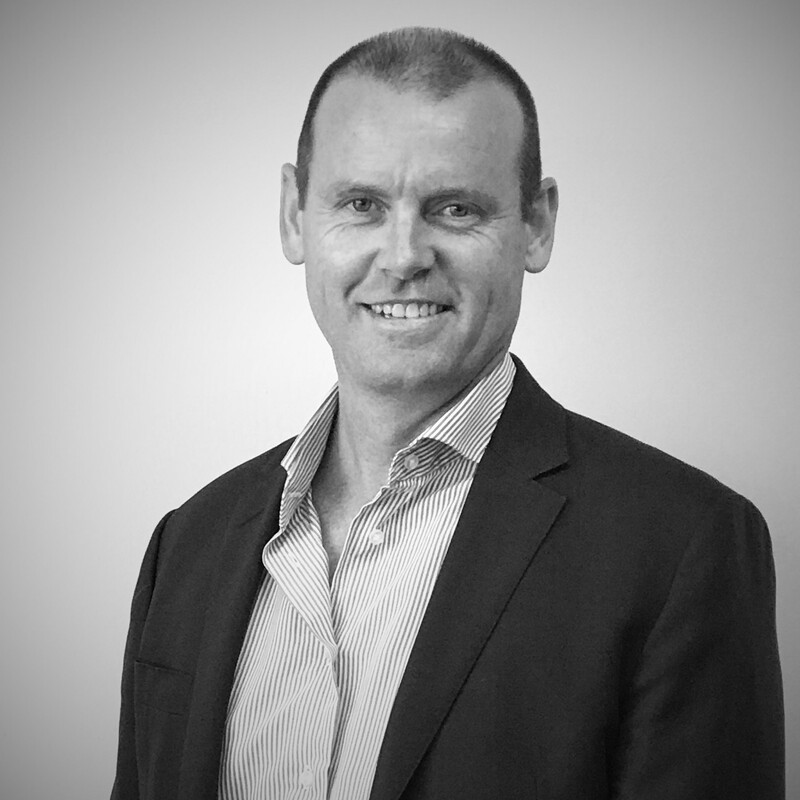 Jon has been with the Sydney office since the beginning. 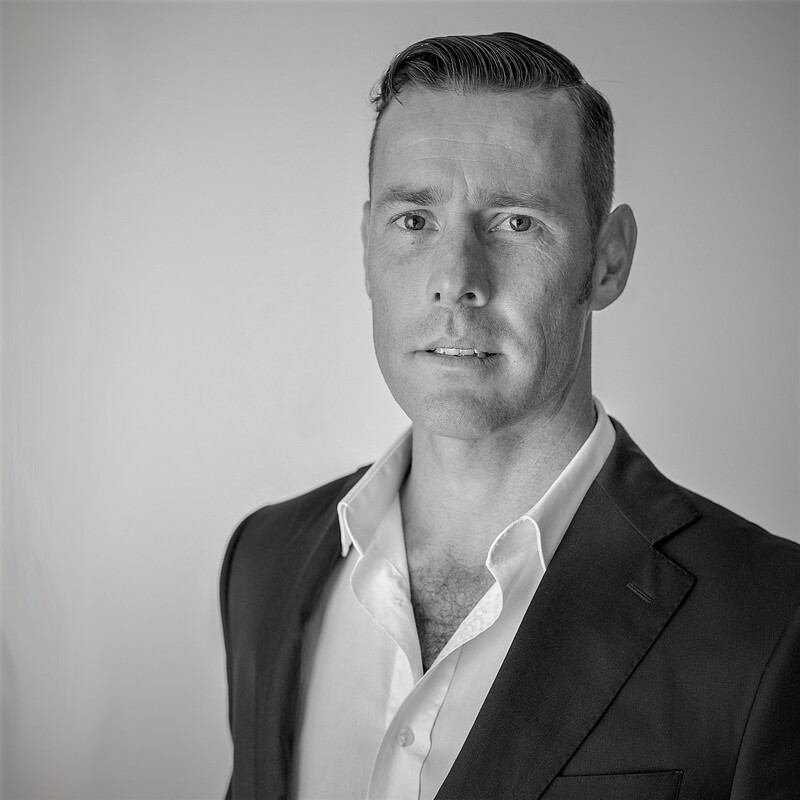 Originally from the UK he has both international and local experience in electrical and building services design. 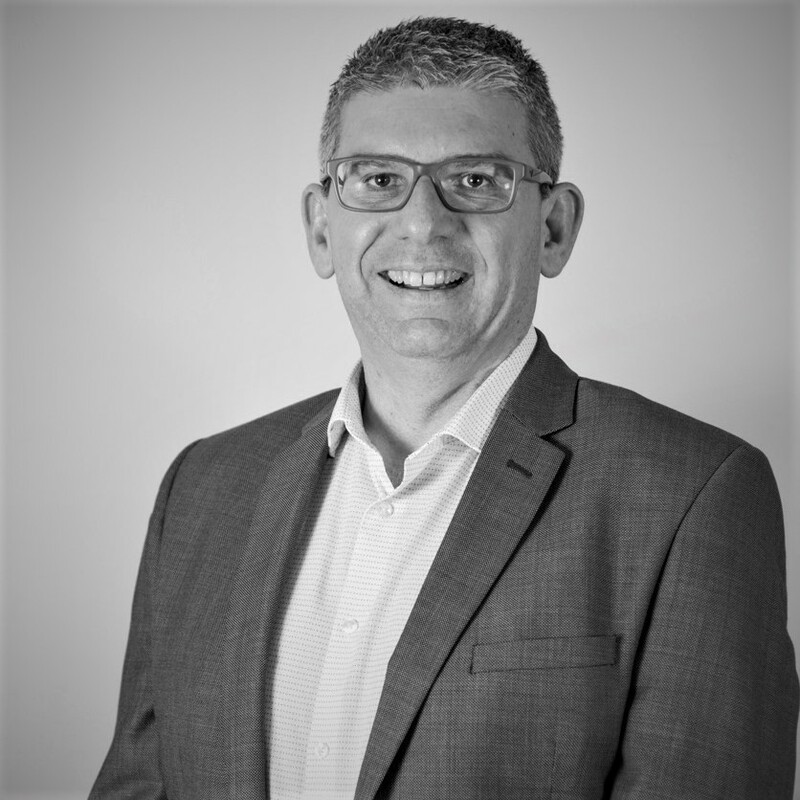 Leading ADP’s workplace division, Jon has also covered a vast range of sectors including residential, medical, retail, commercial and education. 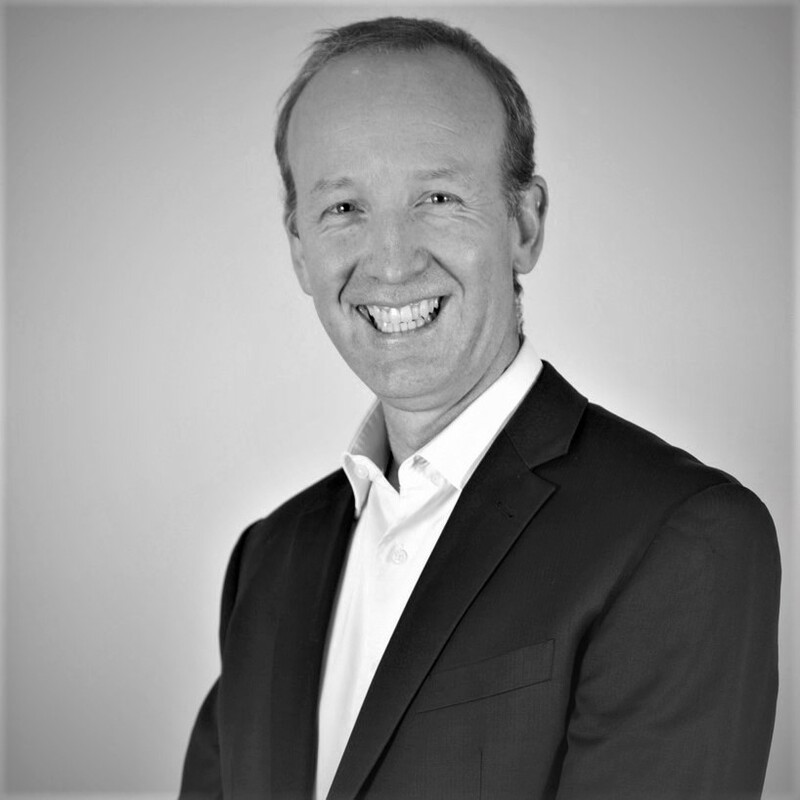 Marthinus has more than 20 years’ experience as an engineer in Australia, South Africa and Dubai and has worked on projects across a variety of sectors, including healthcare, commercial, industrial, retail, hospitality and education. Marthinus provides a wealth of technical experience from both a contracting and consulting perspective to ensure quality delivery of our projects. 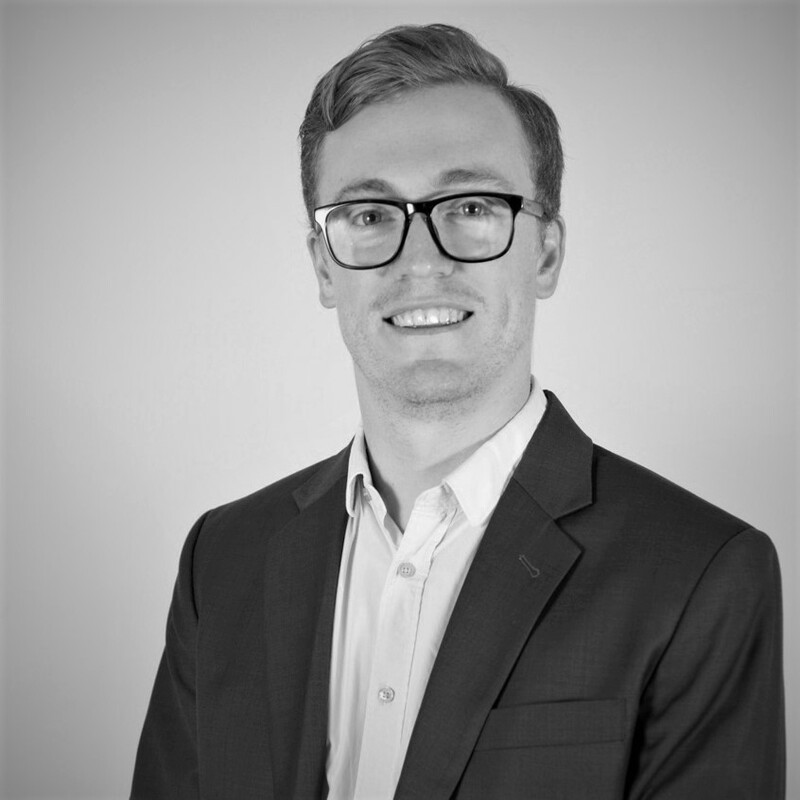 A personable engineer, Mathew is passionate about client delivery. His collaborative, cross-discipline approach reduces traditional project delivery silos – resulting in a coordinated approach to service delivery. An Associate Director with over 20 years’ experience, he manages the fire and hydraulic teams as well as leading delivery of all building services. 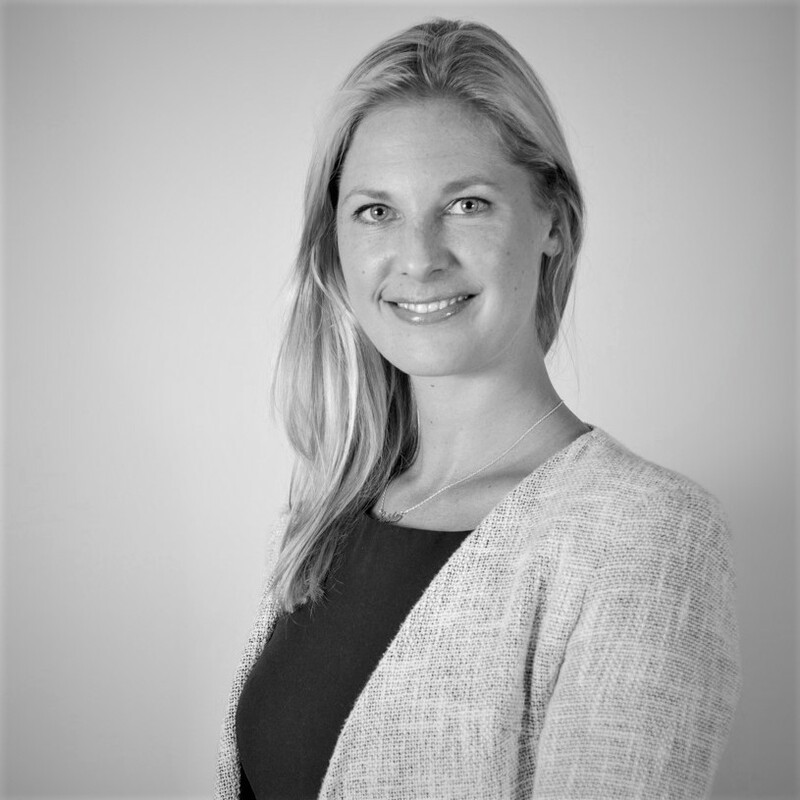 Sophie, originally from the UK, brings an international perspective to advise on a wealth of sustainable building outcomes. She is a BREEAM assessor and LEED green associate, an accredited professional in both Green Star and NABERS. An advocate for the Living Building Challenge, she is also one of eight WELL accredited professionals in Australia. With 30 years’ experience, Tim’s passion to deliver the life safety elements to the places we work, the places we play and the places we sleep, has always been reflected through his exceptional work around fire protection systems. 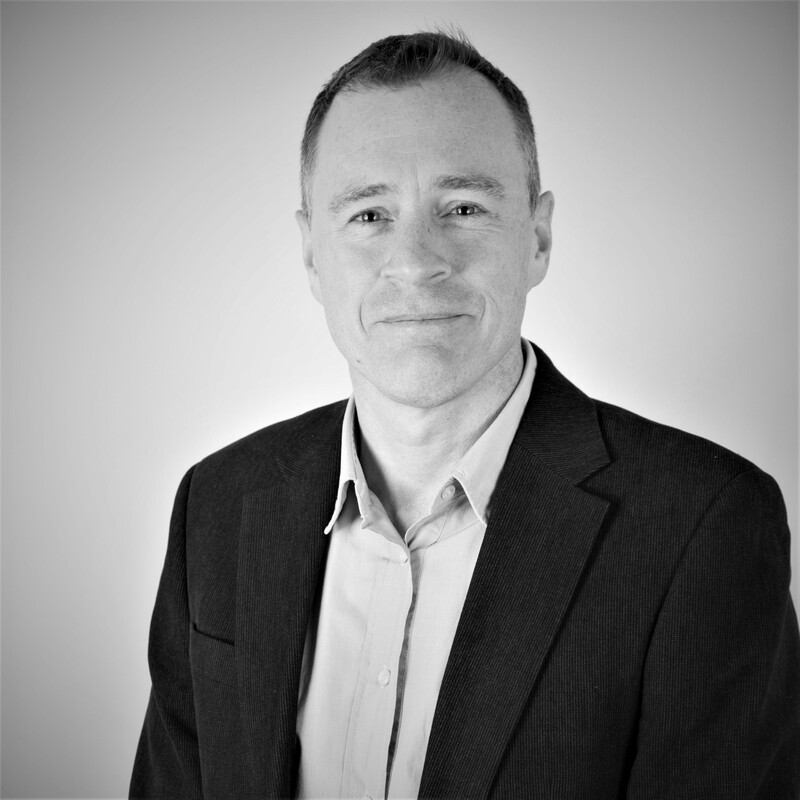 Leading the fire services team, Tim has the ability to embrace any projects vision and deliver the fire design with creativity, flexibility, efficiency and architectural sympathy. With over 15 years of experience in acoustic consulting, Tom is passionate about his craft, adding value to every project he is involved with. His key experience lies in building acoustics including design for theatre, room acoustics and MEP design in addition to environmental noise, vibration assessments, construction noise and mitigation techniques.